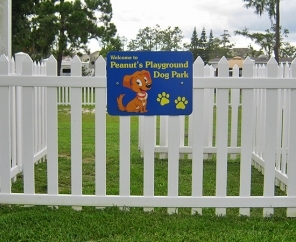 Want to be close to everything while surrounded by pure nature? 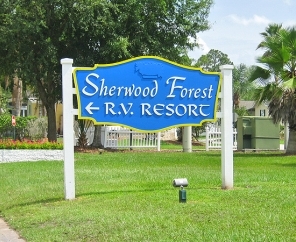 Sherwood Forest RV Resort in Kissimmee is the place for you. 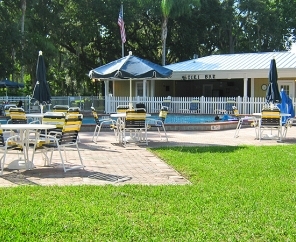 This beautiful RV resort is just four miles from Walt Disney World, and 12 miles from Universal Studios. For the ultimate shopping experience, enjoy your proximity to six major malls and outlets, all within 10 miles of the resort. 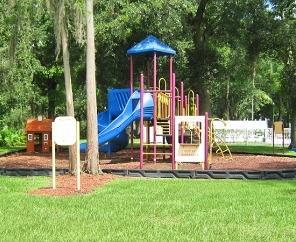 Sherwood Forest RV Resort is a beautiful RV resort in Kissimmee offering an abundance of amenities and activities. 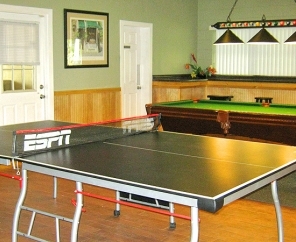 Concerts, dinners, dances, dance lessons, bingo, card nights, board game nights, crafting, quilting, ice cream socials and cookouts are just a few of the popular activities at Sherwood Forest RV Resort. 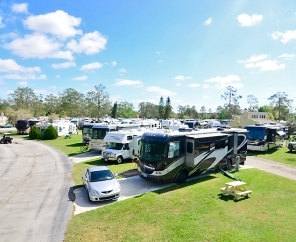 We have a variety of RV and tent sites as well as park model rental cottages to meet your needs at this beautiful RV resort in Kissimmee. 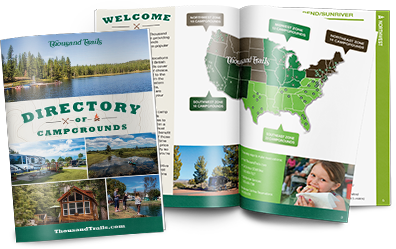 We have 531 sites and 457 offer full hook-ups. 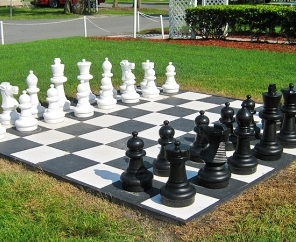 Come see us at Sherwood Forest RV Resort!